In this episode Yesenia launches a 9-week Summer Series on Deconstructing Parenting. 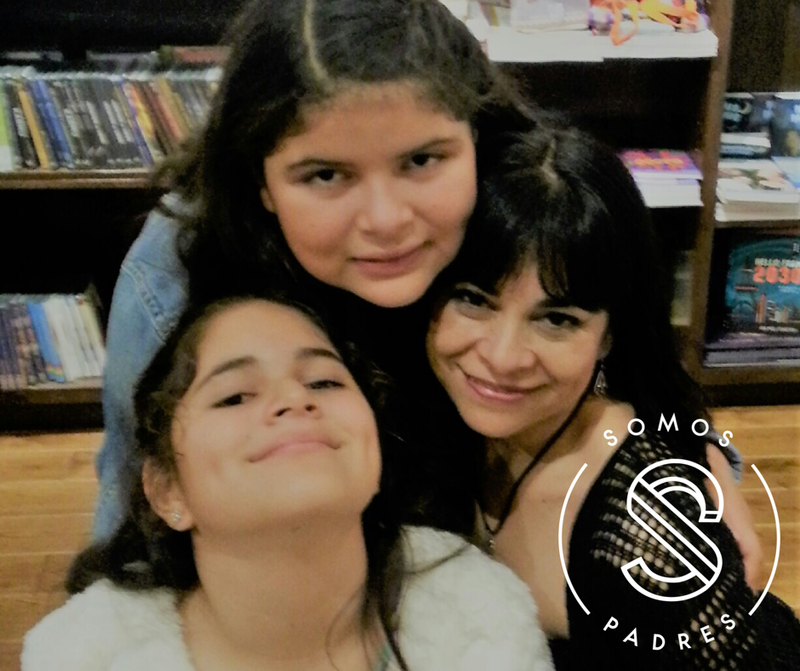 Listen to the first introductory episode to hear why Yesenia decided to do this series, why she thinks its important to deconstruct parenting, what the series will cover and what format to expect. Next week the first topic up is Discipline! In this episode Paulo and Yesenia give an update on their life, reflect on a recent parenting moment, and offer an alternative way of thinking about control and punishment.